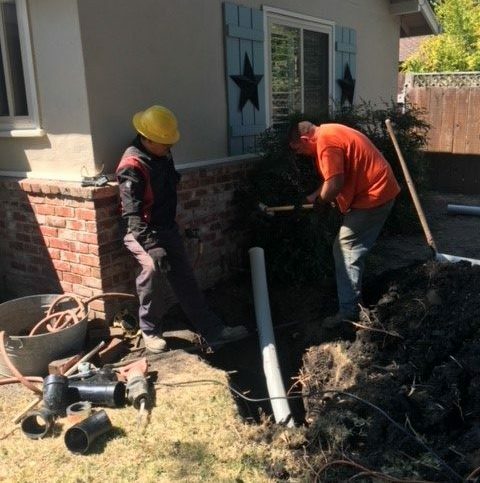 Absolute Plumbing and Drain offers a wide range of plumbing services to residential and commercial clients in Contra Costa County, Solano County, and parts of Alameda County. 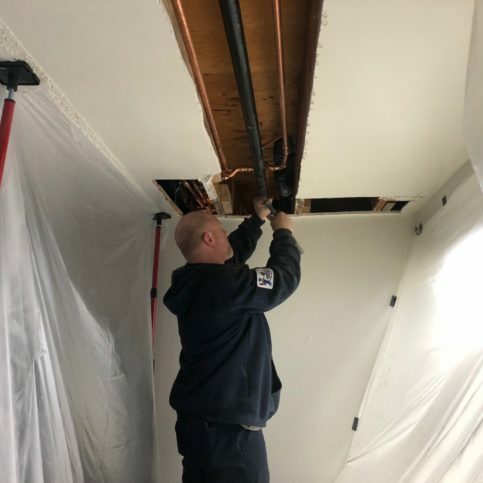 The company has the training and equipment to install and repair everything from fixtures and water heaters to sewer and gas lines, and its technicians are available 24/7 to handle plumbing emergencies. 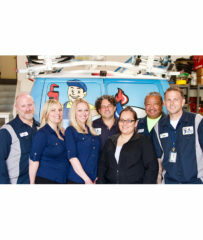 Absolute Plumbing and Drain’s team is dedicated to providing customers with the best possible service. 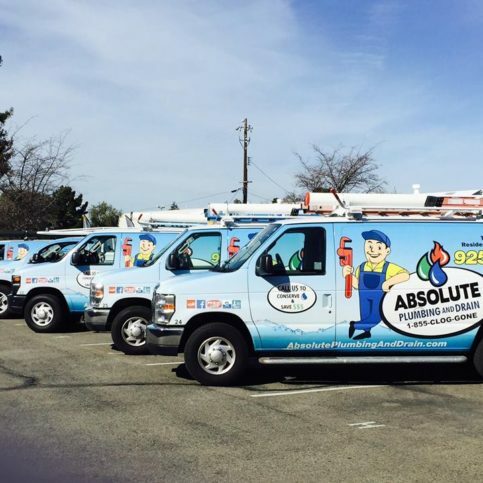 Absolute Plumbing and Drain has been providing plumbing services for residential and commercial clients in Contra Costa County, Solano County, and parts of Alameda County since 2002. 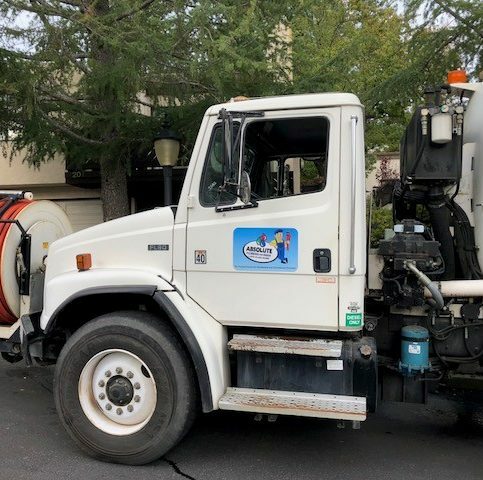 The company has the in-house capabilities to install and repair everything from sewer and gas lines to fixtures and water heaters, and it also offers 24/7 emergency service for the convenience of its customers. 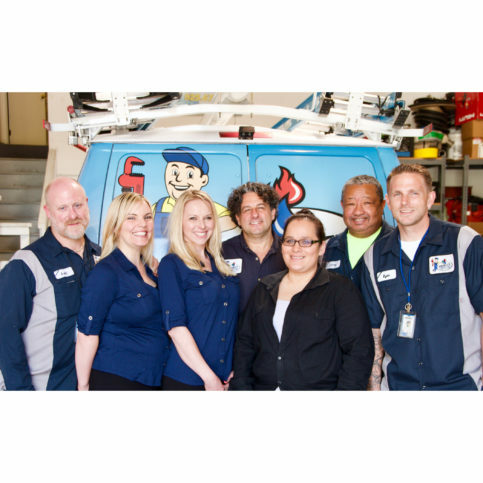 When it comes to hiring a plumbing company, it’s smart to shop for quality and value. Many people who have problems with their faucets or toilets are tempted to call a plumbing company that offers the lowest bid, but experts say you won’t do yourself any favors by blindly choosing the cheapest plumber. 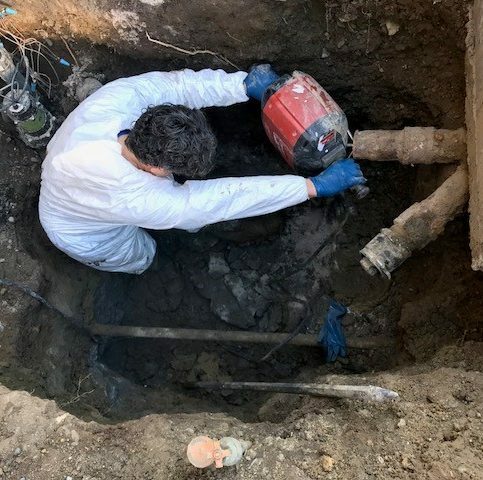 In fact, according to Rod Tehrani, owner of Absolute Plumbing and Drain in Concord, the most important thing homeowners should know about the plumbing industry has to do with cost. 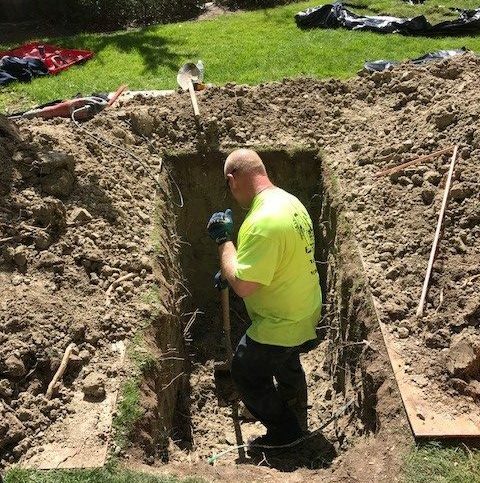 “You shouldn’t go with the cheapest plumber because you’re going to pay for it later,” he says. 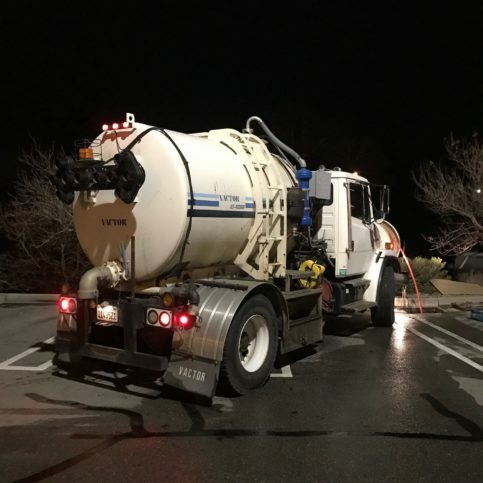 Mr. Tehrani says that’s particularly important for avoiding fly-by-night companies that bring employees into the area from other towns, stay in cheap hotels for a few days or weeks, and make money by doing a lot of cut-rate jobs before moving on to another area. While their rates may seem unbeatable and they don’t advertise the fact that they’re not local, consumers who choose to hire these companies can find themselves stuck when their jobs fail or they need to make warranty claims. Not only that, they have to hire another plumber to fix the job, effectively paying for it twice. And if the work wasn’t up to code, they could be liable for repairs or replacements if they try to sell their homes. 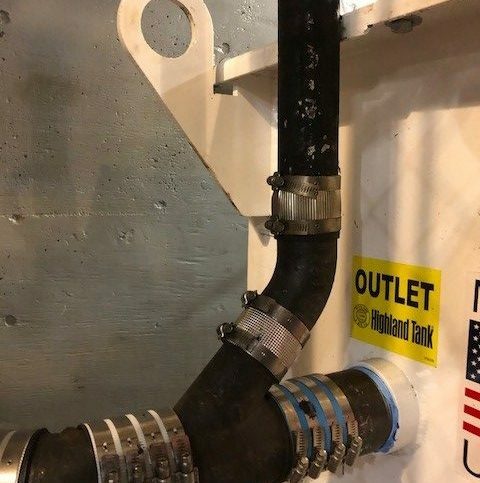 Q: What kinds of pipe fittings do you use? A: We use technology that’s new to the United States. 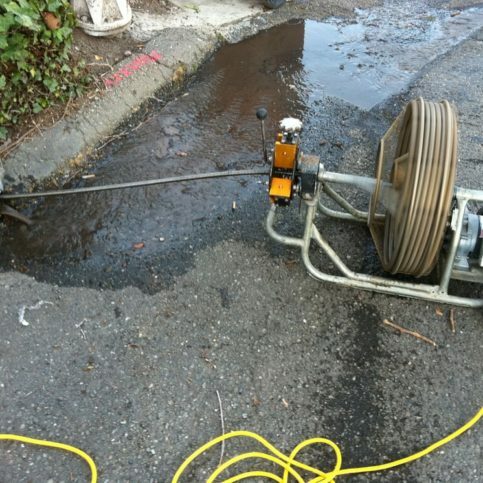 It has been used in Europe for decades, but we’re one of the first companies in the Bay Area to use it. 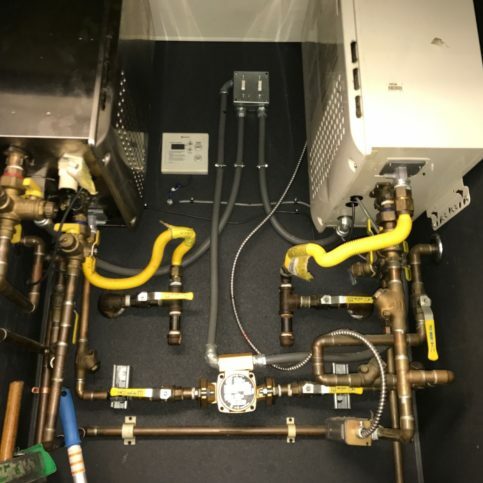 Instead of using heat and soldering the parts, we utilize a system that uses more than 4,000 PSI to press the fitting over the pipe. Q: What materials and products do you use? A: We always try to use quality products that are made in the United States. If we can’t find the part we need from an American supplier, we use something from Germany or Canada. All of the fittings we use on our copper or PEX pipes are from Germany, and our pipes are made in the United States. Q: Do I need a permit for my plumbing job? A: Most replacement work is done with a permit. 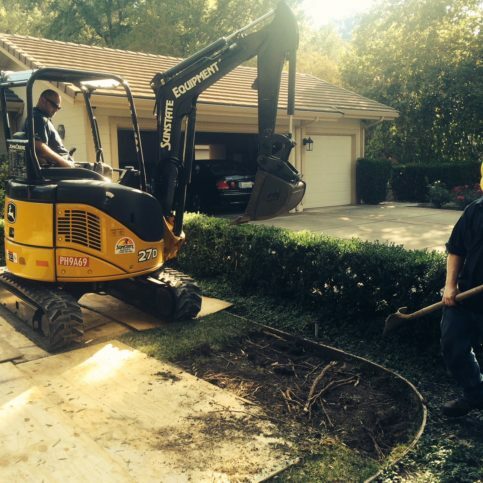 We’ll pull permits through the city or county for anything we replace or alter. 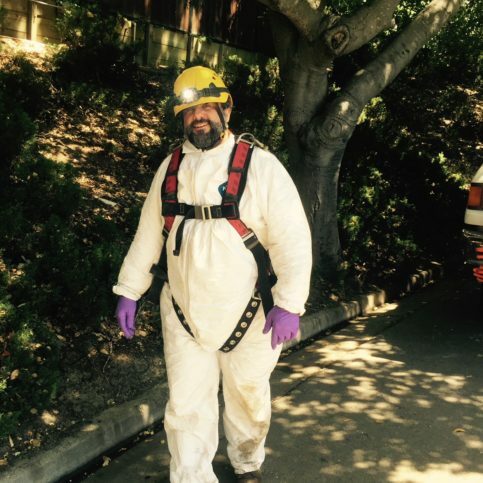 Q: Can you perform real estate plumbing inspections? A: Yes. 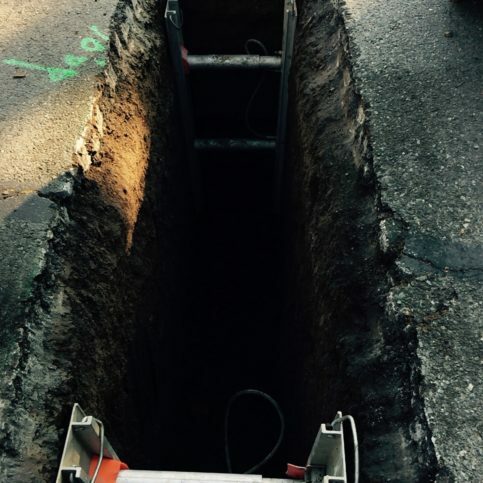 We’ll camera-inspect the sewer line and the storm drain line to verify the condition of the pipes. 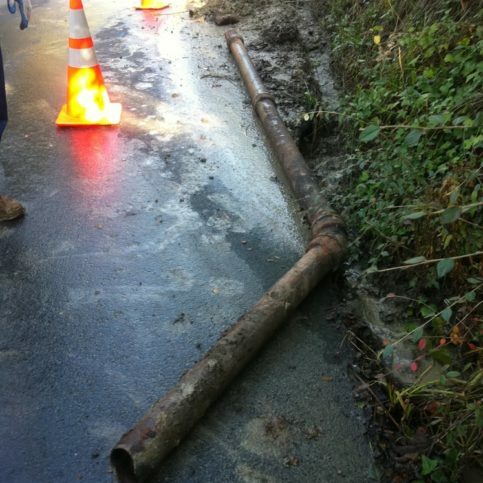 It’s an expensive repair or replacement, so people who are buying homes want to know if their pipes are in good condition. Q: Can I trust your employees? A: Absolutely. Our employees have all passed background checks, and they wear clean uniforms so you can identify them as employees of our company. Also, most of them go through training and classes every three months in order to be certified or improve their knowledge about new products on the market. A: Yes, depending on the job. We work with three different banks, and some of them have low interest rates that can help customers get their problems fixed right away. There are different terms depending on your credit and the plan you choose, including three months with no interest; six months with no interest; and one-, five-, and seven-year plans. In many cases, it only takes 10 minutes to secure financing because our technicians carry iPads with software that lets them submit financing paperwork. As soon as it’s accepted, we can move forward with the job. 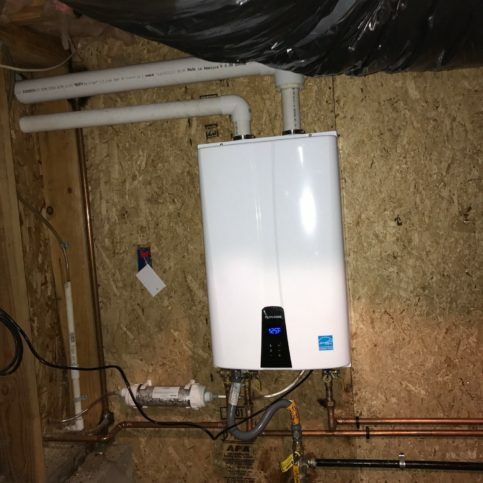 Absolute Plumbing and Drain installed this tankless water heater in a customer’s basement. 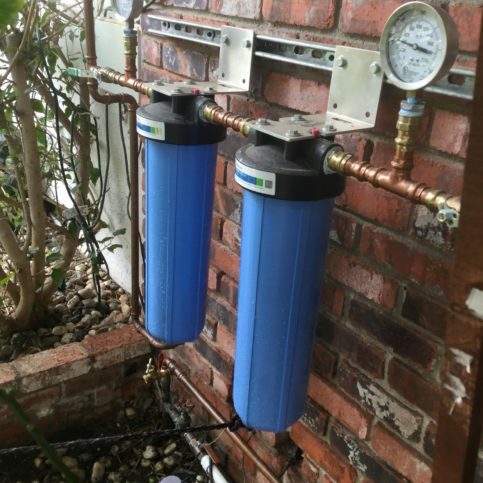 Absolute Plumbing and Drain performs backflow tests. 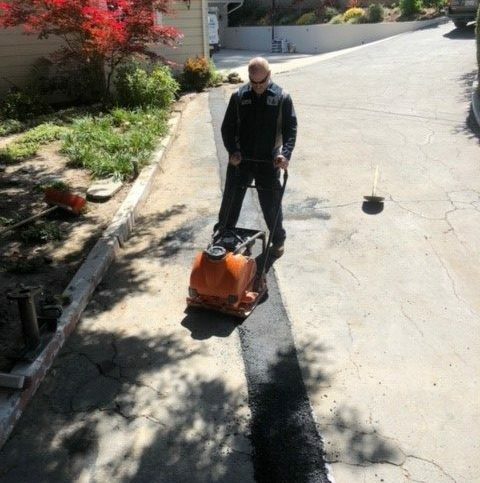 An Absolute Plumbing and Drain technician installs an asphalt patch in a client’s driveway. 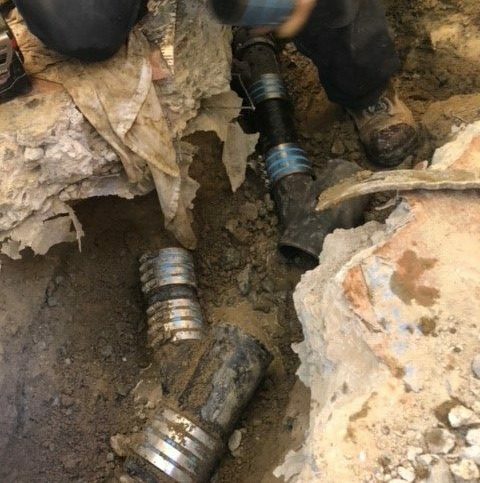 Two Absolute Plumbing and Drain technicians work on a trenchless sewer replacement project. 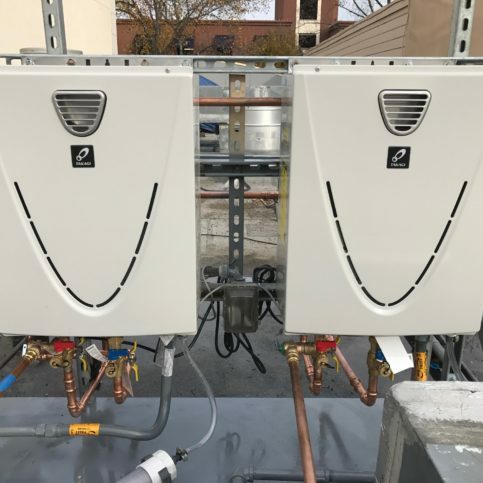 Absolute Plumbing and Drain recently installed these tankless water heaters. 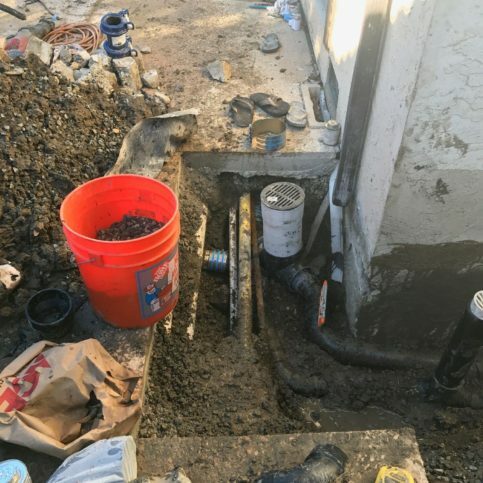 Absolute Plumbing and Drain performed this sewer repair underneath a slab in an apartment unit. 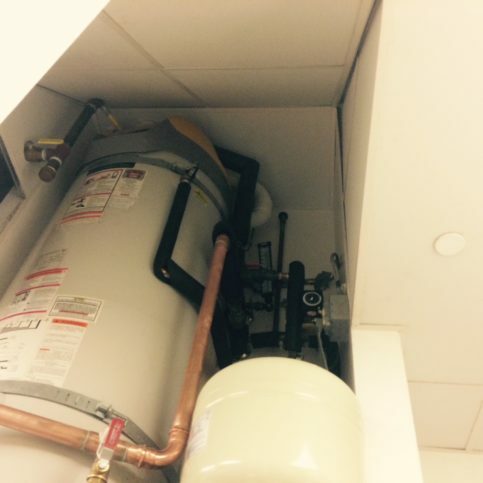 Absolute Plumbing and Drain installed this tankless water heater on a client’s rooftop. 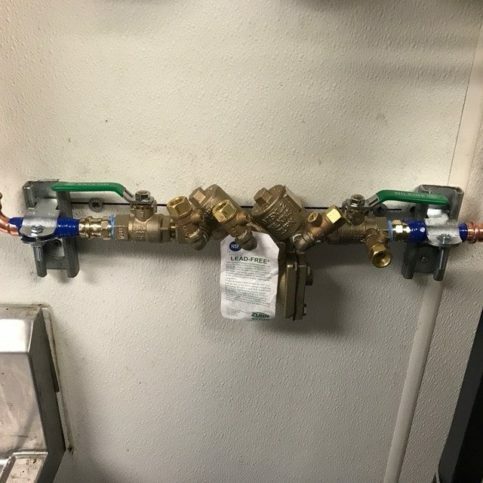 Absolute Plumbing and Drain installed this backflow device for a commercial client’s beverage station. 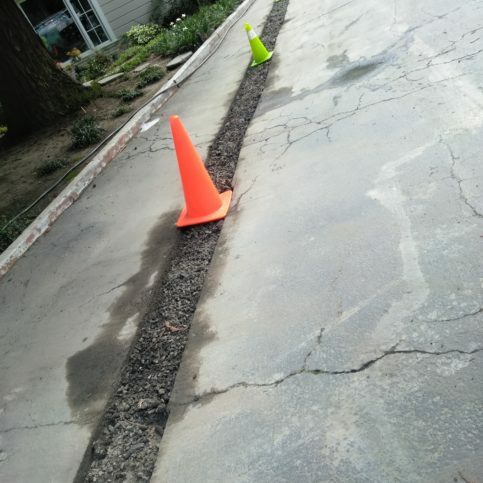 Absolute Plumbing and Drain replaced this water line in a client’s driveway. 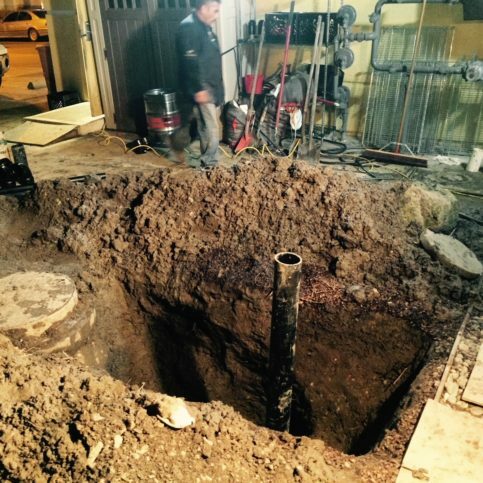 Absolute Plumbing and Drain replaced this sewer line underneath a concrete slab inside an apartment. 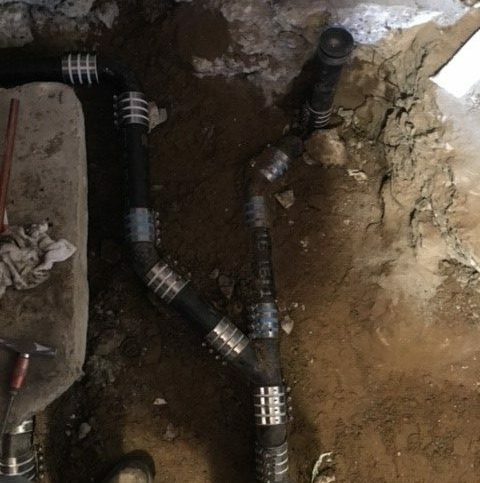 Absolute Plumbing and Drain repaired this high-pressure water line with mechanical coupling. Absolute Plumbing and Drain repaired this area drain. 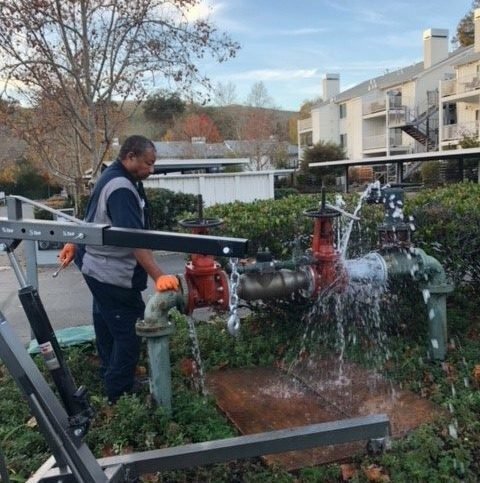 An Absolute Plumbing and Drain technician repairs a 4-inch backflow device. 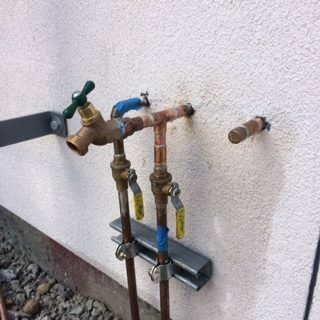 Absolute Plumbing and Drain installed this water spigot. Absolute Plumbing and Drain installed this oil separator tank. 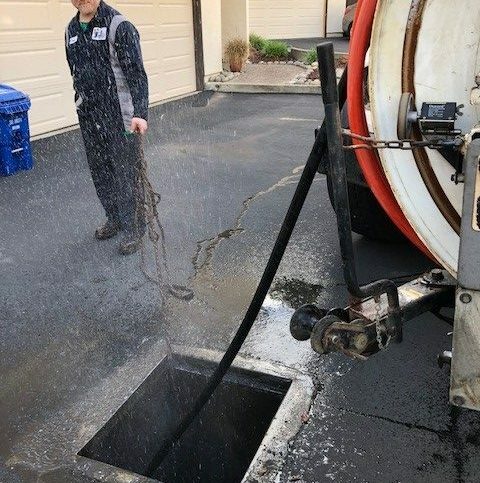 Absolute Plumbing and Drain’s hydro truck works on a manhole. 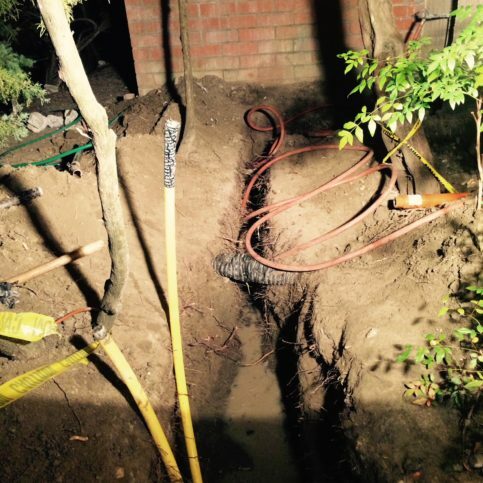 An Absolute Plumbing and Drain technician hand-excavates a client’s yard for a sewer repair. 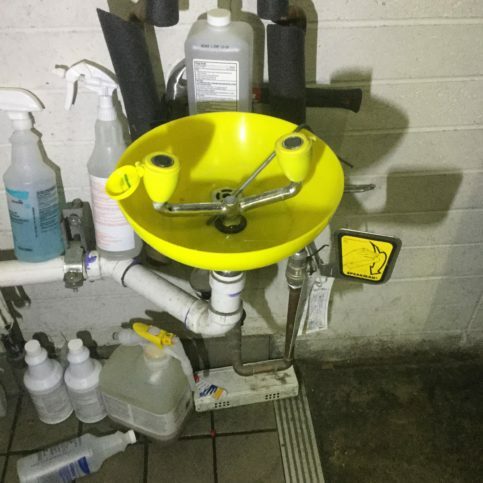 Absolute Plumbing and Drain installed this eyewash station. 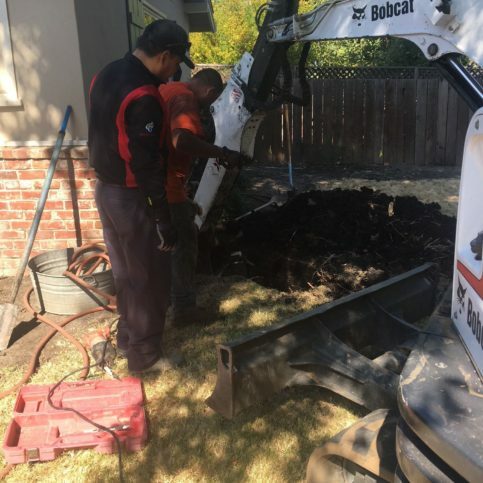 An Absolute Plumbing and Drain technician excavates and jackhammers an existing concrete slab to make room for a sewer injector system. 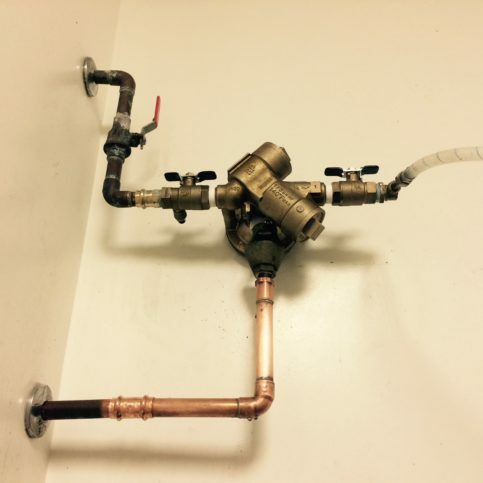 Absolute Plumbing and Drain installed this earthquake shut-off valve. 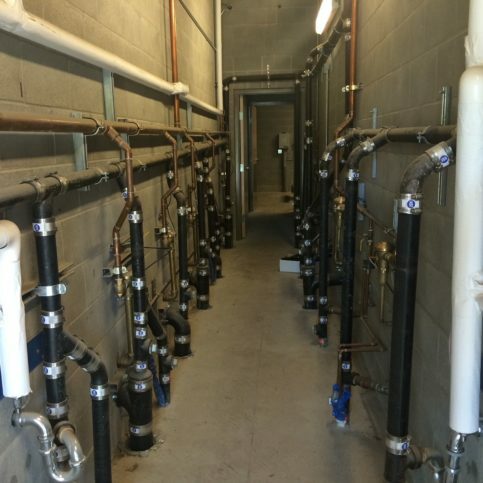 Absolute Plumbing and Drain worked on this chase wall that’s used for restroom plumbing. 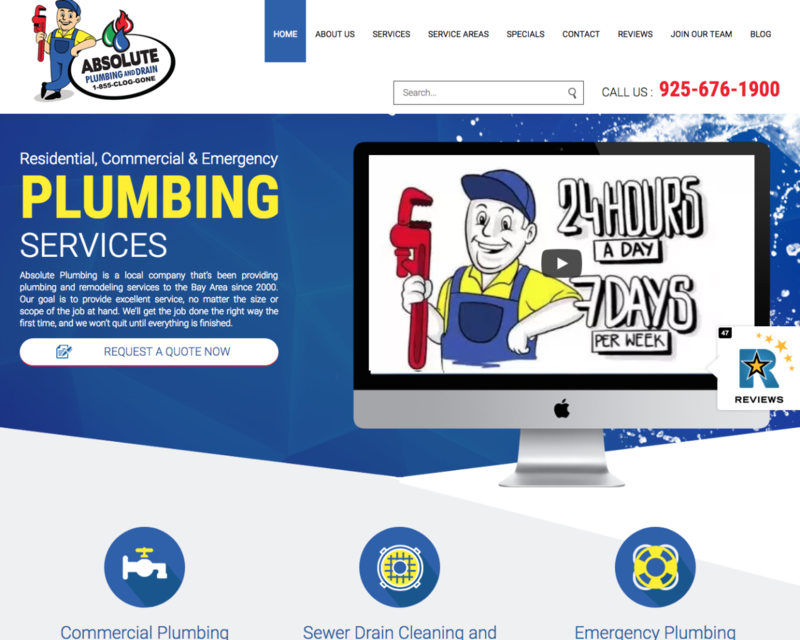 Rod Tehrani is owner of Absolute Plumbing and Drain, a Diamond Certified company. He can be reached at (925) 267-8561 or by email. A: The Cheesecake Factory in Walnut Creek. Q: If could time-travel, would you go to the past or the future? A: I would go to the past, when life was more slow-paced. These days, it feels like we’re chasing our lives to get to the end. I miss the simpler, slower times. 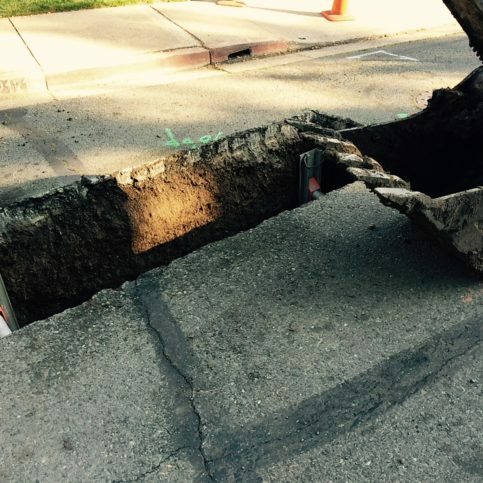 CONCORD — Due to high levels of seismic activity, earthquake safety is no small matter in the Bay Area. 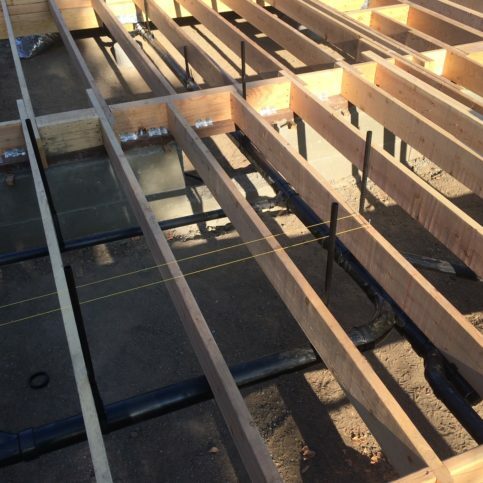 If you’re a homeowner, this means ensuring your home is structurally reinforced with supplementary measures like bolting and bracing. It’s also a good idea to have a family exit strategy laid out in advance. However, there are additional ways to augment earthquake safety for your home and family. 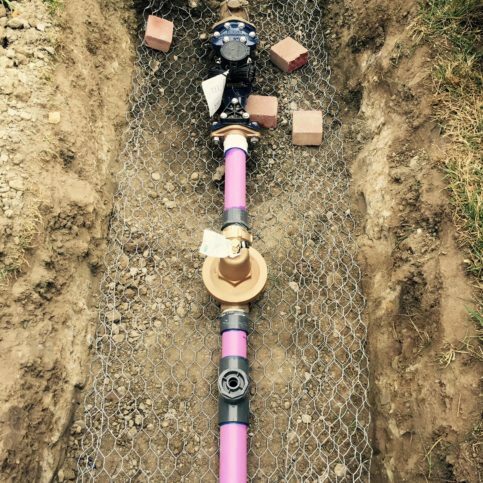 One worthwhile measure is installing an earthquake safety valve onto your home’s gas line. When a major earthquake occurs, a home’s gas supply can become damaged, which can cause a leak that leads to fires or explosions. 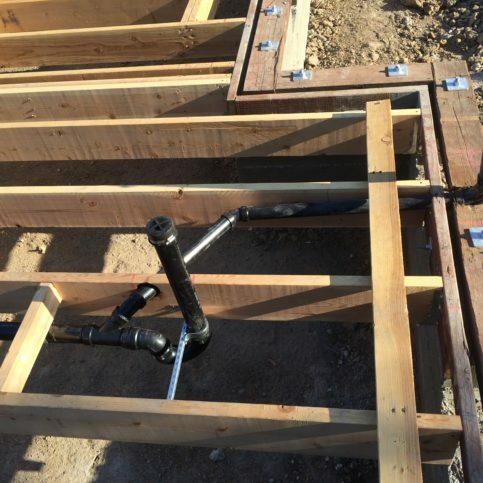 An earthquake safety valve guards against such catastrophes by sensing substantial seismic shifts and subsequently shutting off gas service to the home. 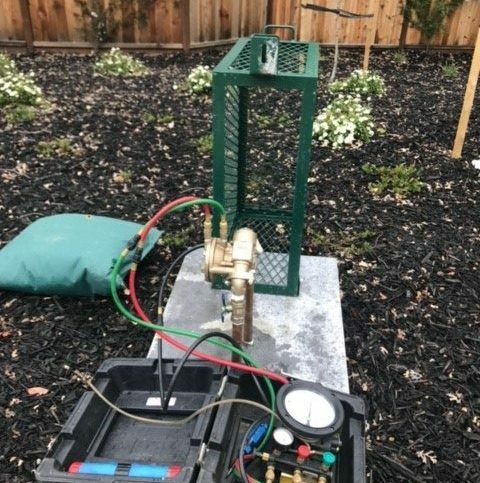 Earthquake safety valves aren’t very expensive to install, but they do vary in quality, so it’s important to do your research and invest in a good product. 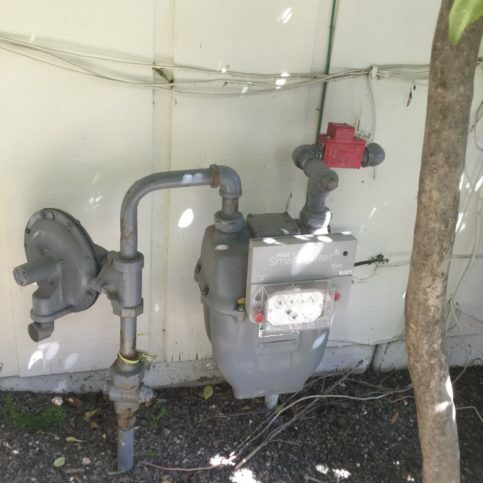 Cheaper valves are more liable to be triggered accidently, which means you could shut off gas to your home if you bump against your valve while taking out the garbage. Worse still, cheap valves aren’t easy to reset—typically, it has to be done by a professional plumber, which results in an expensive service call. In contrast, high-quality earthquake safety valves are more precise in their sensitivity, so they’re less likely to be triggered accidently. Additionally, high-quality models are equipped with easy reset buttons, with no need for professional assistance. So, while a high-quality earthquake safety valve may be more expensive at first, it’s a more economical choice in the long run. 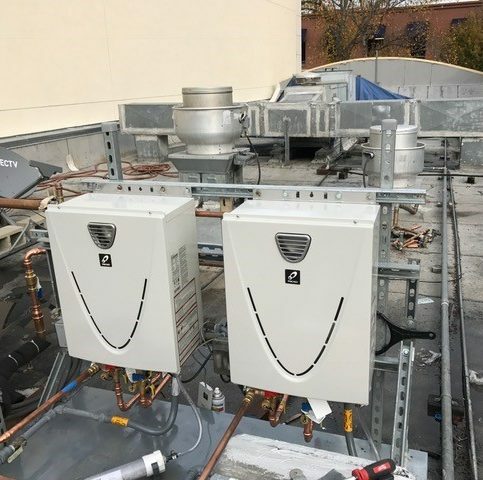 CONCORD — Host, Sarah Rutan: One often-overlooked aspect of water heater maintenance is cleaning the air intake screen. Today we’re in Concord with Diamond Certified Expert Contributor Rod Tehrani of Absolute Plumbing and Drain to learn more. 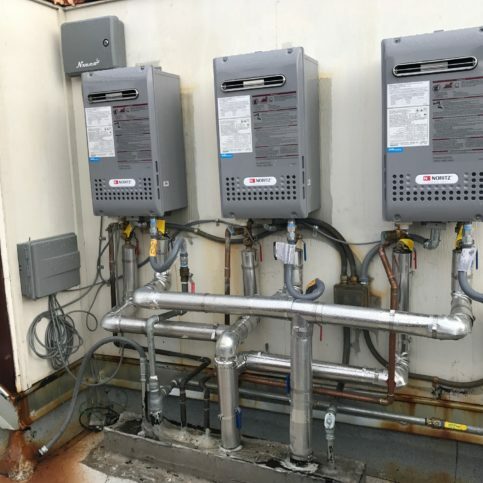 Diamond Certified Expert Contributor, Rod Tehrani: I have one simple tip to keep your water heater in good standing, working position. Which by cleaning it, clean both sides of your water heater. You can use your vacuum and get the lint off of the screen. That cause the—the pilot goes off when the screen has lots of lint, so the doesn’t get in there. There’s residue buildup on your pilot, and the water heater is going to stop working all of a sudden. 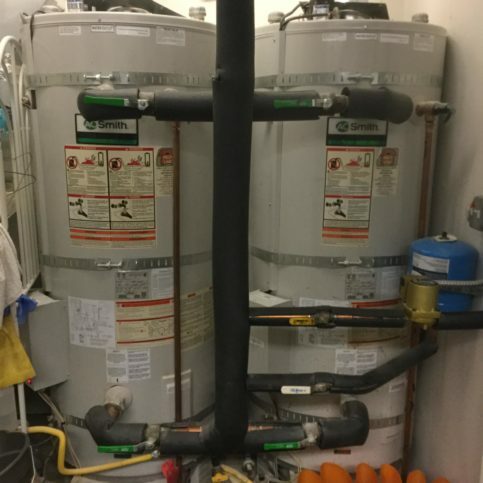 It can be two, three-years-old water heater, and then you have that issue. Just keep it clean and use your vacuum, and you can flush it yourself once a year as well, or if you need the help, give us a call. We can help you to flush it. 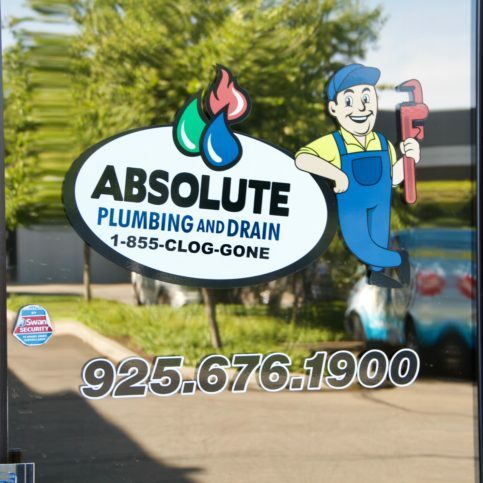 Absolute Plumbing and Drain : Average 9.5 out of 10 based on 100 unique customer surveys of customer satisfaction. Nothing that I would point out. It was all great. I thought they were good. I would recommend them. Nothing specific, they were just overall pretty good. They have a good service, and I guess I would recommend others use them, as I was satisfied. I would say their honesty, the gentlemen was very upfront. I liked them. You should contact them, because they know their stuff. I think they are great. I will be calling them when I need plumbing work in the future. Well, they showed up within a few hours, they were able to find the problem, and they fixed it. Hamid is a great plumber. We have been using him for years and won't use anyone else. Call him. He is the best. He just knows what he is doing and has fair pricing. They were very appropriate for the job. We will be using them again. I would tell others to use them. 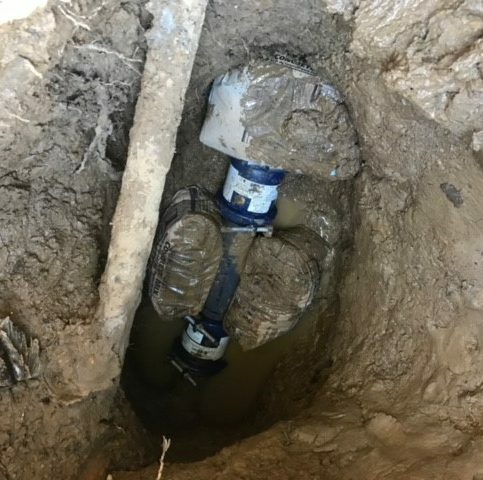 The guys who came out knew what they were doing and fixed the problem. We had a back-up in our sinks and tubs. They did something, and it's been fine since. They got the work done quickly. They were very good, on time, very fast to show up after the initial call, and very professional. They had everything prepared to get the job done on the first visit, which is rare nowadays. They were prepared and responsive. They were really professional and efficient. I would say that they are knowledgeable, professional, very friendly, and affordable. Nothing specific, it was everything. 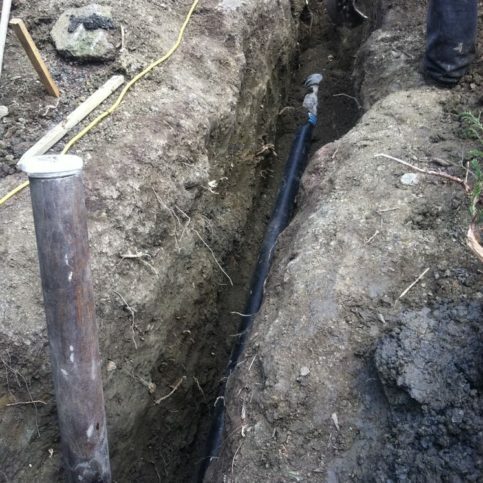 I would like to tell others that they can trust in the expertise of Absolute Plumbing. They are very reliable, and they back their work. I really trust them to do the best they can possibly do, given the situation. They were reliable and did great work. I would have to tell them to use them, because they are priced really well, and they do amazing work. They were honest and upfront, no extra hidden fees. Use them. They are good. The owner is involved with almost every bit of the job. The owner was more hands-on than the other guy who came with him. They were great. I liked what they did with everything and how clean their work was. They didn't leave a huge mess after. It was great. Well, they were just on top of everything once we hired them. We had new toilets installed. The work looks amazing, very clean.